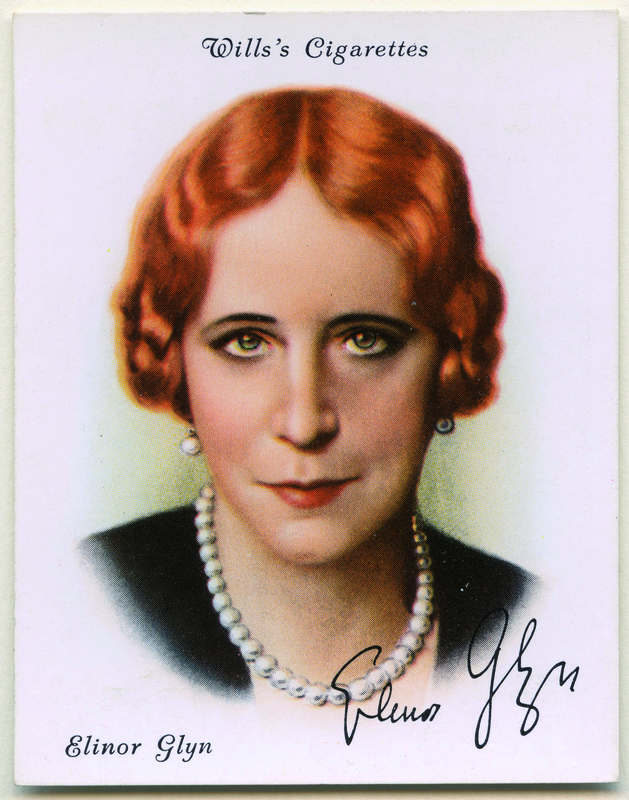 Cigarette cards in the period 1930 to 1950, were a popular source of guidance to culture and fiction. This beautifully illustrated talk and accompanying workshop explores the history and art of cigarette cards with introductions to the once best-selling authors featured on them. There will be a hands-on opportunity to browse original cigarette card sets of popular authors and best-selling novels.